In recognition for the quality, impact and magnitude of his work on the publication process in the field of computer graphics, ACM SIGGRAPH presents its 2008 Outstanding Service Award to Stephen Spencer. Stephen’s distinguished service to the graphics community began in the early 90’s with work on “graphbib” – the ACM SIGGRAPH Computer Graphics Bibliography Database project. Before CiteSeer, Google Scholar and the ACM Digital Library, this forward-looking project begun by Eugene Miya consisted of a conveniently simple web form interface to a comprehensive database of publication citations of papers in graphics and related fields. Stephen continues to maintain this resource which now contains over 21,000 citations. 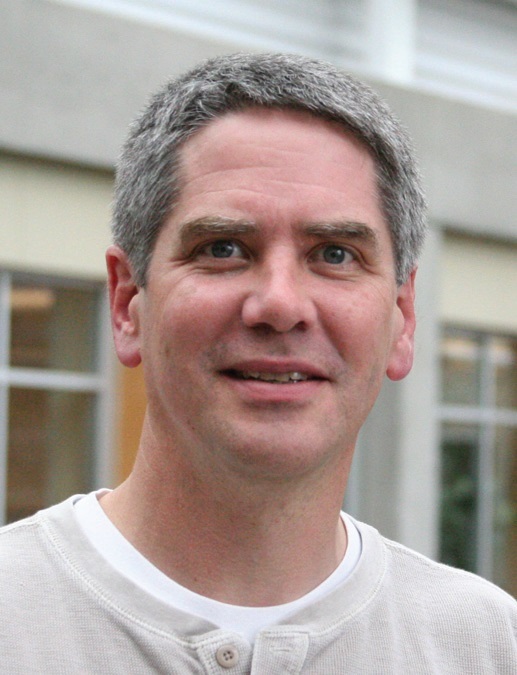 Stephen Spencer was appointed SIGGRAPH’s Director for Publications in July, 1995. In addition to overseeing SIGGRAPH’s publications, Stephen contributed his attention, input and insight over the past 13 years to the Executive Committee’s oversight of all of SIGGRAPH. During this time, Stephen also coordinated with every annual conference committee on the documentation for each venue in print, online and in electronic media. Amid this demanding schedule and responsibility, Stephen delivered quality results smoothly, dependably and quietly, as reported repeatedly in numerous recommendations. As Director for Publications, Stephen’s contributions were critical in achieving SIGGRAPH’s goals of nurturing small focused-topic conferences, improving cooperation with other organizations and broadening its international ties. 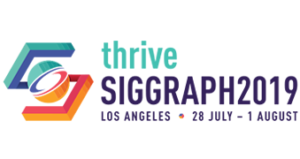 He provided his publishing production expertise toward not only the past 14 SIGGRAPH Annual Conference Proceedings but the 80-some proceedings for the other conferences, symposia and workshops SIGGRAPH supports and, in many cases, initiated. Even within the great tradition of SIGGRAPH volunteerism, Stephen’s efforts have been exceptional. During this time, Stephen also guided SIGGRAPH through the transition from a classical print-based production environment into an entirely electronic-based production environment. We all appreciate that the “camera-ready” versions of our papers no longer require scissors and glue, but Stephen’s careful scrutinizing of formats and image reproduction quality preserved the fidelity of our results through this transition, including the special inks and inserts needed for some of SIGGRAPH’s more exotic papers. More than the content, deliverables and events, Stephen says he most enjoys working with the members of our community, from volunteers to contributors to contractors. With this award, we collectively and formally reciprocate by expressing how much we enjoy working with Stephen, and to give him the recognition he never expects but so clearly deserves. ACM SIGGRAPH Conference Proceedings: 1995. AFRIGRAPH: 2003, 2004, 2006, 2007. APGV (Applied Perception in Graphics and Visualization): 2005. ETRA (Eye Tracking Research & Applications): 2000, 2001, 2004, 2006, 2008. Graphics Hardware: 1997, 1998, 2003-5, 2007. GRAPHITE: 2003, 2004, 2006, 2007. NPAR (Non-Photorealistic Animation & Rendering): 2004, 2006. Parallel Rendering Symposium: 1995, 1997. Sketch-Based Interfaces and Modeling: 2007. Solid & Physical Modeling Symposium: 2005. Spring Conference on Computer Graphics: 2004-2007. SCA (Symposium on Computer Animation): 2005, 2007. I3D (Symposium on Interactive 3D Graphics & Games): 1995, 1999, 2001, 2003, 2005. Symposium on Volume Visualization: 1994, 1996. Symposium on VRML: 1995, 1997, 1998. VAST (Virtual Reality, Archeology and Cultural Heritage): 2001. VisSym (Symposium on Visualization): 2004. VRCIA (Virtual Reality Continuum and its Applications): 2006. VRST (Virtual Reality Software and Technology): 2006, 2007.